A killer compilation of Daptone Gold – a funky and soulful collection that's a perfect snapshot of the sounds coming out of Daptone's House Of Soul recording studios in the aughties! The Daptone sound spins from a tight community of players with the deepest love and respect for the classic, be it funky instrumentals, gritty raw soul, with bits of Afrobeat and more. 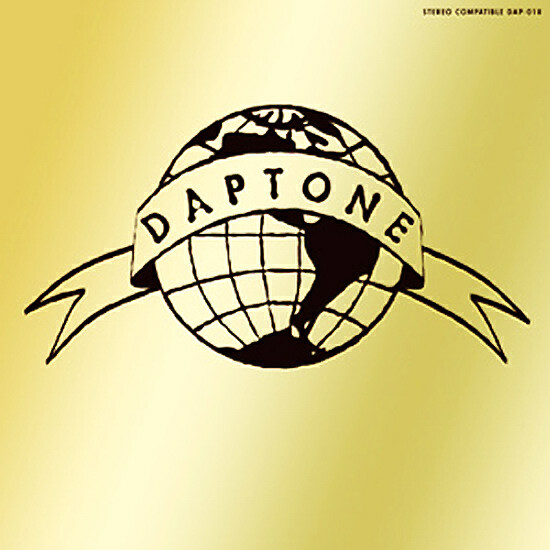 Daptone Gold includes some standard bearing label classics, rarities and previously unreleased tracks – incredible stuff from Binky Griptite, The Budos Band, Sharon Jones & The Dap-Kings, Lee Fields, Menahan Streetband, Naomi Shelton & The Gospel Queens and Antibalas. 23 tracks in all: a funky introduction and more from Binky Griptite, "Could Have Been" by Lee Fields, "Che Che Cole Makosa" by Antibalas feat Mayra Vega, "Nervous Like Me" by the Dap-Kings, "I Need You To Hold My Hand" Cynthia Langston & The Gospel Queens, "Stranded In Your Love" by Sharon Jones & Lee Fields and more. Incredible stuff, and a totally essential overview if this your first Daptone Purchase or fiftieth! © 1996-2019, Dusty Groove, Inc.